Like people say: "If you had not tasted blejska kremna rezina (a vanilla-and-cream pastry Bled is famous for) and had not gone to the island by traditional blejska pletnja (a special type of a boat) to ring the wishing bell, then you were not in Bled." 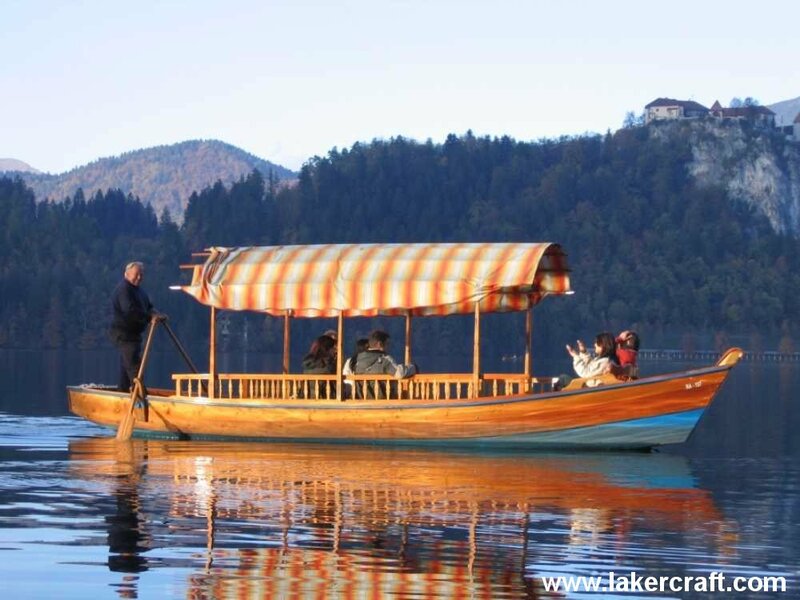 By exactly such "pletnja" we take you to the island throughout the whole year. There we wait until you have seen all the sights and then we take you back to the location or harbour of your choice. Pletnarji (boatmen) are always present in all the harbours around the lake. For weddings, larger groups, closed groups, school kids and youth, we ask you to book in advance. 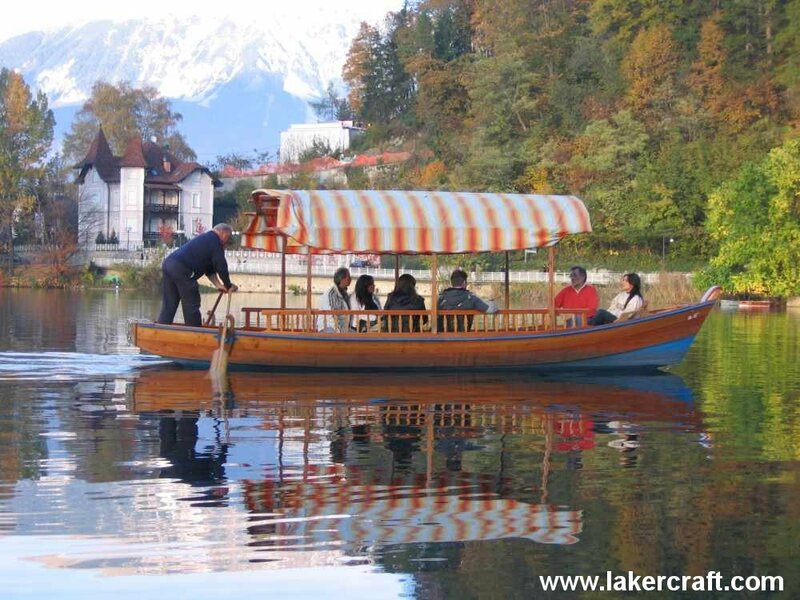 It is also required to book in advance for groups with special needs so that we can organise safe and quality transport to the Bled island and back. Discounts and other benefits are arranged individually. PHOTOGRAPHS OF THE TRADITIONAL "BLEJSKA PLETNJA"